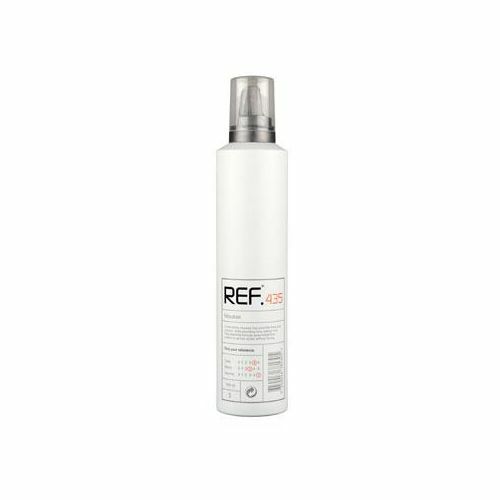 Nourishing Spray Conditioner with UV protection. 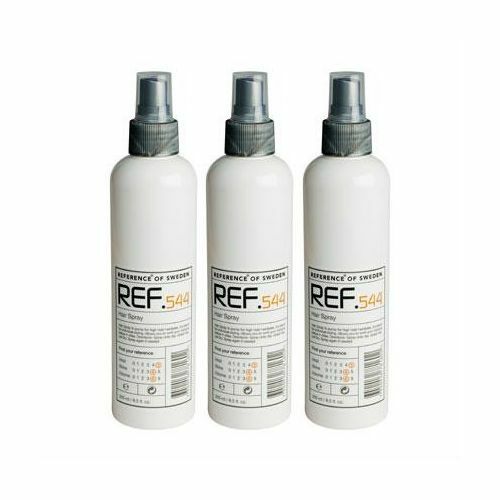 Corrects, restores and structures static and damaged hair. 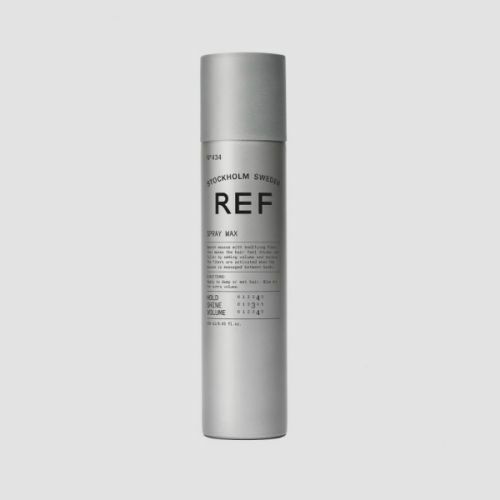 Enriched with nutirtion, vitamins and treatment ingredients with UV-protection. It restores a healthy texture, liveliness and manageability. Directions: Shampoo, rinse and towel dry. Spray and work into hair. Leave in and style as desired. Aqua, Cocos Nucifera Oil, Cetearyl Alcohol, Chenopodium Quinoa Seed Extract, Helianthus Annuus (Sunflower) Seed Oil, Sclerocarya Birrea (Marula) Seed Oil, Camelina Sativa Oil, Olus Oil, Tocopherol, Ethylhexylglycerin, Amodimethicone, PEG-25 PABA, Glycerin, Butylene Glycol Dicaprylate/- Dicaprate, Trideceth-12, Behentrimonium Chloride, Cetrimonium Chloride, Sodium Benzoate, Potassium Sorbate, Sorbic Acid, Citric Acid, PPG-5 Ceteth-20, PEG-40 Hydrogenated Castor Oil, Phenoxyethanol, Parfum, Limonene, Hexyl Cinnamal, Citral. *Whilst we try our best to keep the information contained herein up to date, ingredients may change at the manufacturers discretion. For the most up to date ingredients, please refer to the ingredients list on the product's packaging. Spray onto the hair to soften, smooth and add shine. 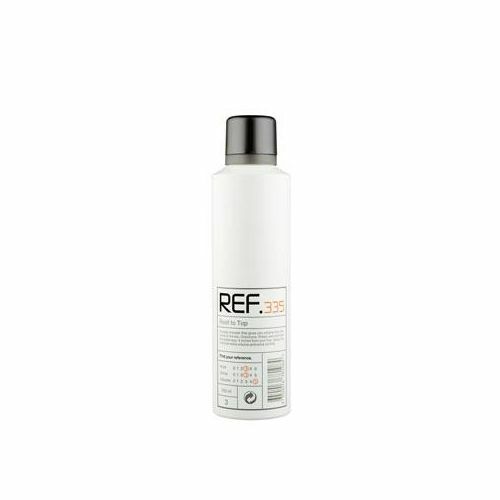 This leave-in conditioner can also be used to style finer hair.